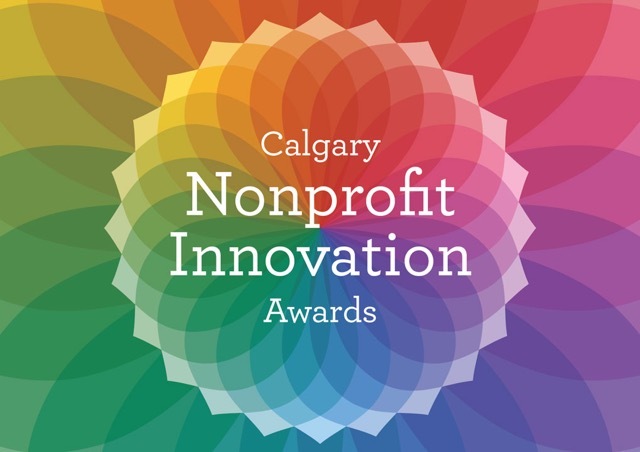 Come celebrate innovation in Calgary's nonprofit sector. Hear from this year's award recipients as they share their stories of how they took a risk to work in new ways, and are improving life for others in the process. This year's winners are Inside Out Theatre, Springboard Performance, and Trinity Place Foundation.